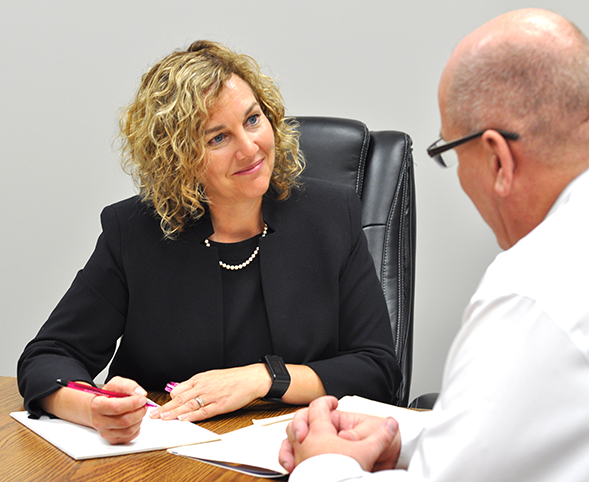 Frederikse Law clients rely on us to provide sound advice to assist them in making solid business decisions. Incorporations, buying and selling businesses, business reorganizations, financing. Commercial, retail, office and industrial leasing agreements. Buying and selling homes, condos, and commercial property, transfers of title, and dealing with financing and re-financing. LOOKING FOR A FIRM WITH BAY STREET CREDENTIALS? 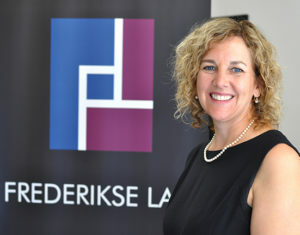 At Frederikse Law, we work hard to understand out clients’ needs, establish trusting relationships, and provide cost-effective solutions. We have earned a reputation for thorough and honest legal advice. Simply put, our firm is knowledgeable, dedicated, and willing to put our clients’ interest first. 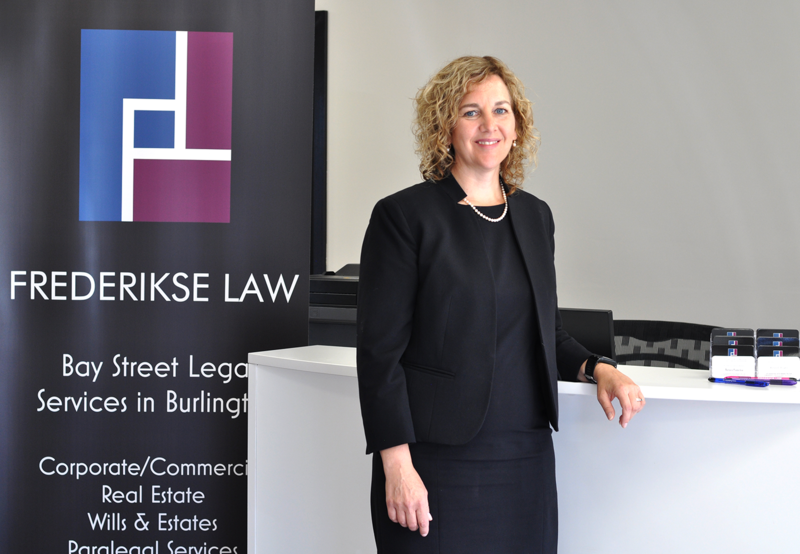 At Frederikse Law, we work hard to understand our clients’ needs, establish trusting relationships, and provide cost-effective solutions. We have earned a reputation for thorough and honest legal advise. Knowledgeable, dedicated, and willing to put our clients’ interests first.